➡️ Envy Nightclub and Lounge | Mesquite, NV. 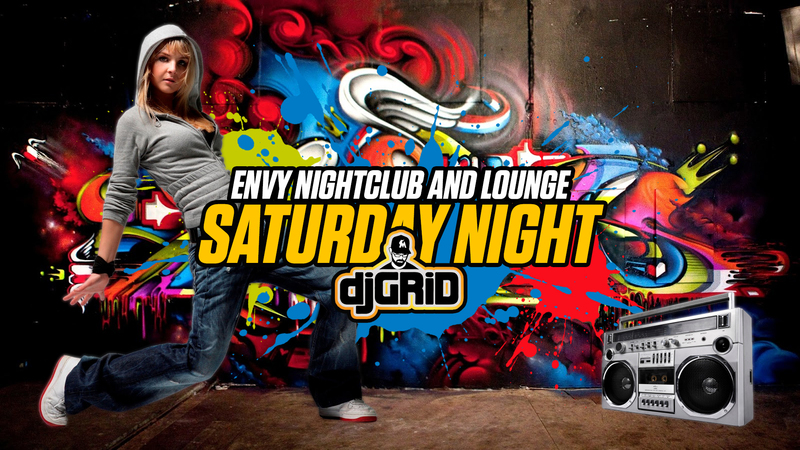 We’re turning it up on Saturday night as DJ Grid returns to Envy Nightclub and Lounge with special guest DJ GudNPlenty. Get ready to dance all night to the hottest Top 40, Old School & New School Hip Hop and Dance mixes and remixes until the sun comes up! ▶ Call 1 (702) 346-9000 for VIP Bottle Service or Table Reservations!